Amazon’s drone campaign is great for recruitment. 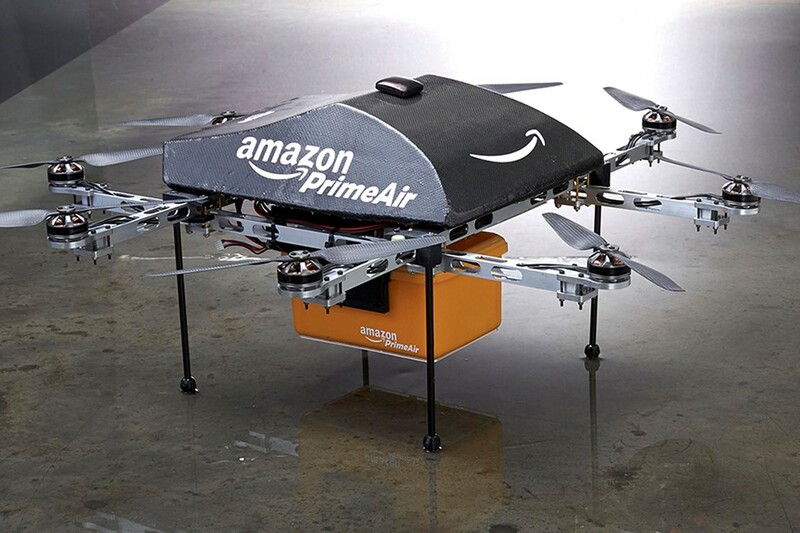 Talented individuals who would normally choose to go to Microsoft or Facebook might opt for Amazon instead because of the drone program. It is a great bargaining tactic when it is negotiating rates with its current shipping providers. It can threaten to make them obsolete by launching its own rival service. The program is also giving Amazon a lot of favourable coverage, keeping it on top of people’s minds. Finally, some day many years into the future, drone deliveries might make a lot of business sense. Amazon is just getting into the gig early.